Live your dream moment in the best island in the world. 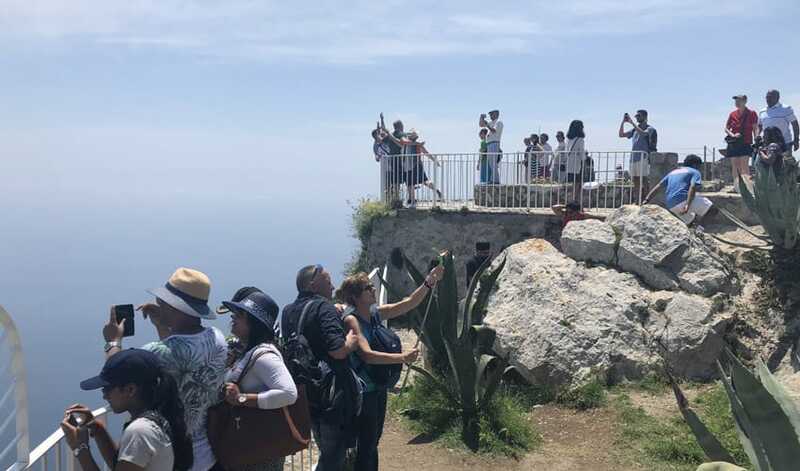 Choose our Daily Capri Tour and figure out every secret of the island. 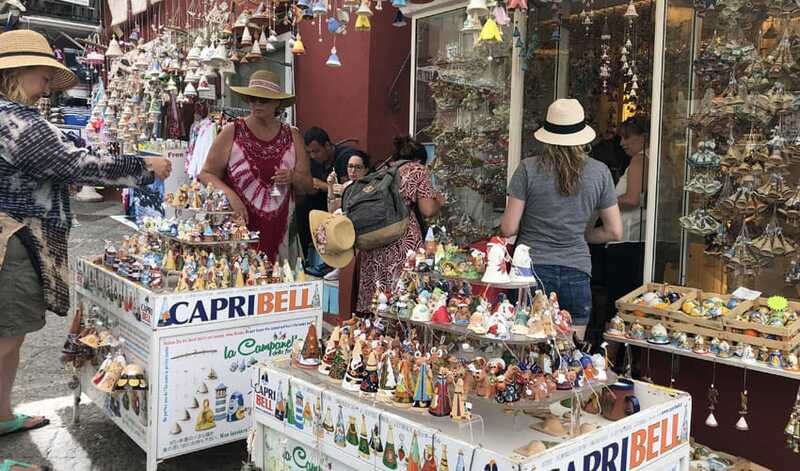 Meet your guide at the Naples port “Molo Beverello” at 9:00 o clock or directly on the island wherever you are located. 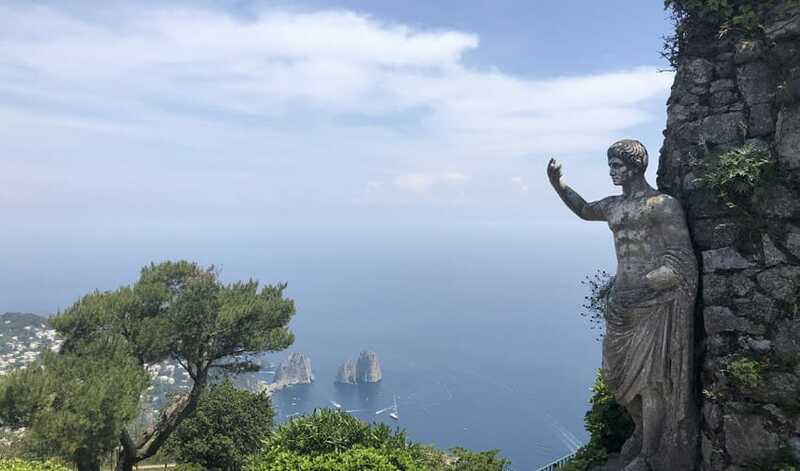 There we will reach Capri by a jetfoil. First stop: Marina Grande. The main port of the island. 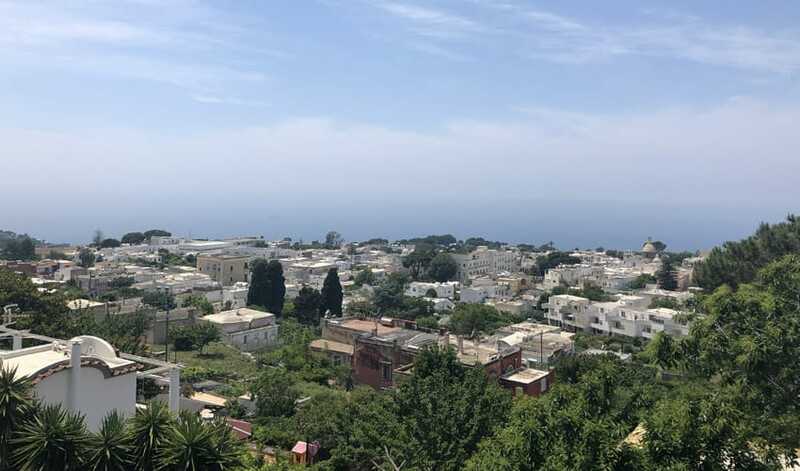 Here we will start a ride on the “Mammamia Road” until we get Anacapri, a charming town located in the upper part of the island, tranquility, breathtaking views and local crafts will surprise you. 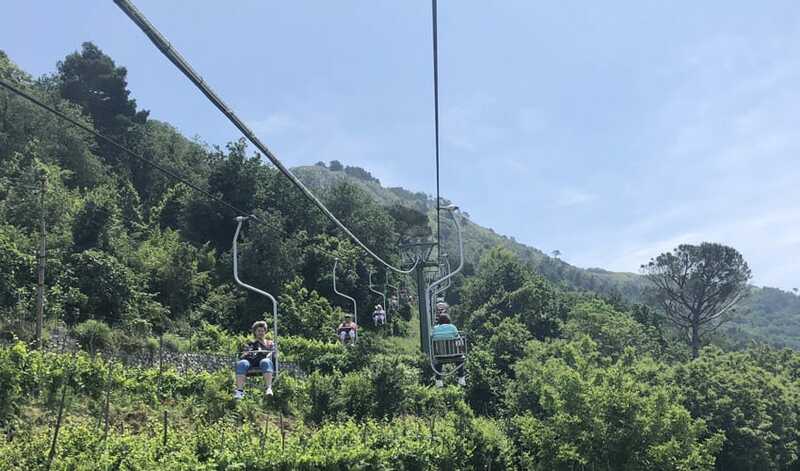 There everyone can choose how to spend their free time: stroll through the limoncello, perfumes and sandals shops, get on the amazing chairlift and visit the “Villa San Michele” or just relax and enjoy the view. 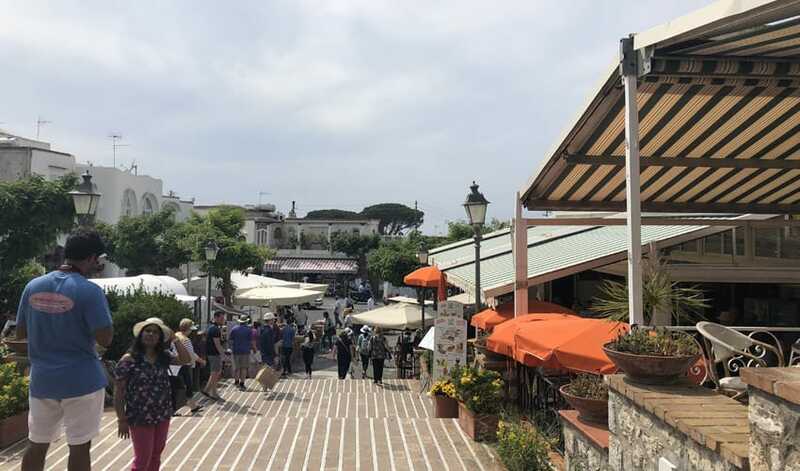 After free time we will meet for lunch in a typical local restaurant, then proceed to Capri, the heart of the island. 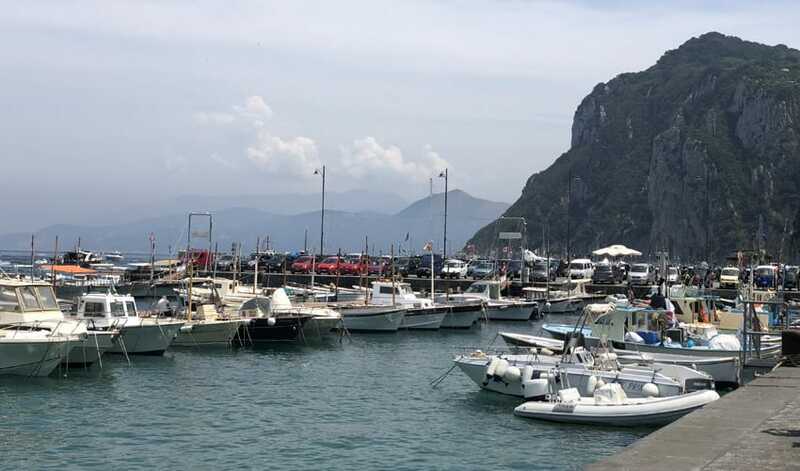 From the famous square, passing through the small alleys full of luxury brands, we will reach the Gardens of Augustus, which offer the best view of the Faraglioni rocks, symbol of the island. (Entrances are not included). 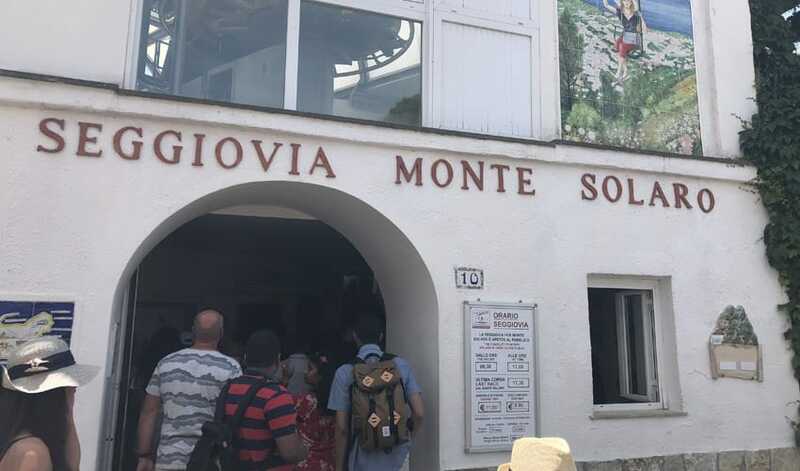 Finally, if this isn’t enough, we recommend you to end with a boat ride, to discover the most beautiful and hidden caprese bays and its caves like White Grotto, Green Grotto, Faraglioni rocks or Blue Grotto, to let you breathless once again. 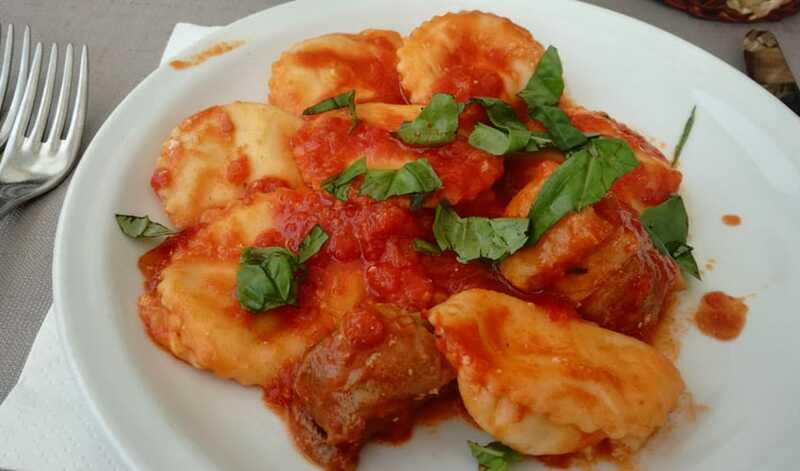 Your tour concludes here or you have the option of boarding a hydrofoil boat to Naples. You will be always at the top of our priorities, you will skip the lines, will choose the optional visits and there is also the possibility to choose and reserve your hydrofoil. The entire excursion is fully customizable, in this way you can fit it on your needs. For example there are others start point or we can agree on another start time. For more informations about this tour or to book it just contact us, with no obligations!